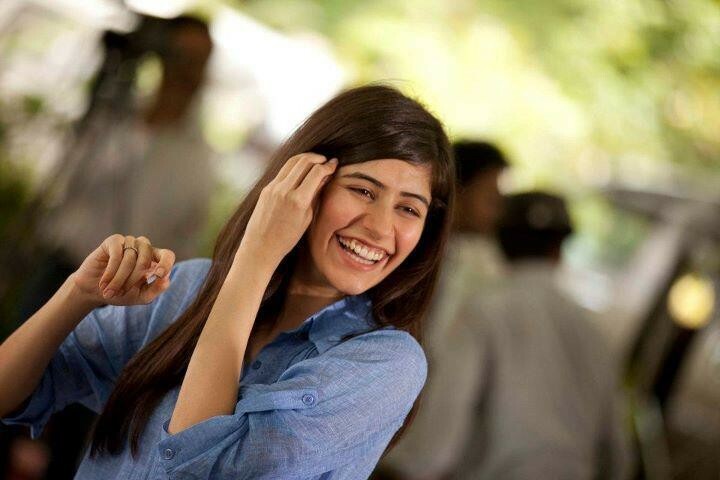 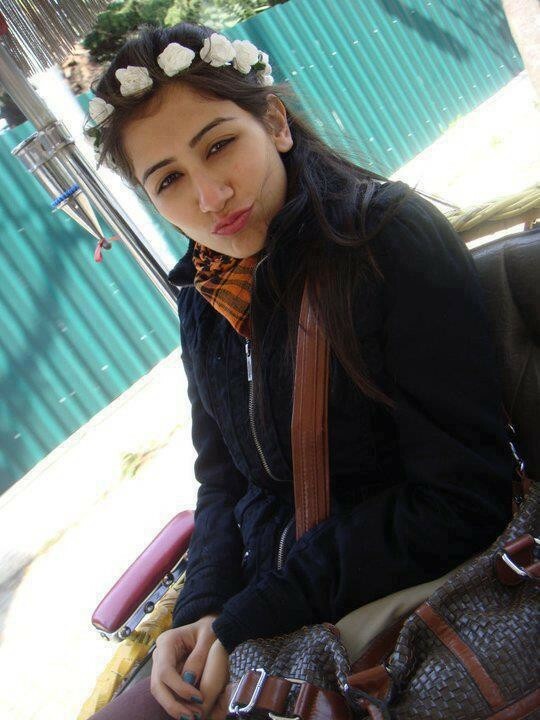 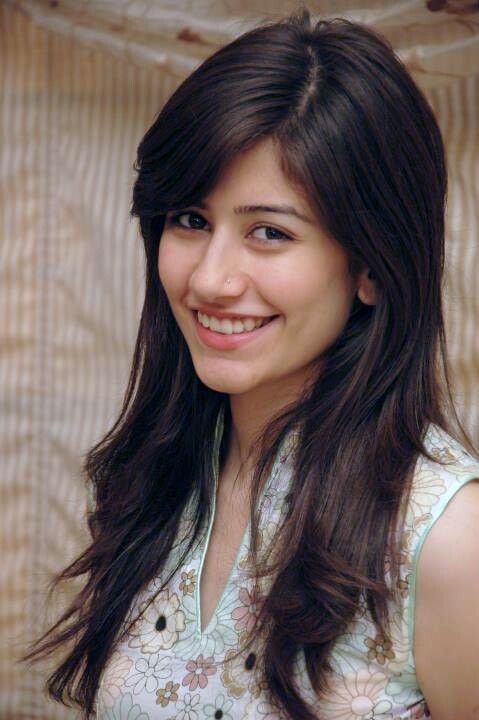 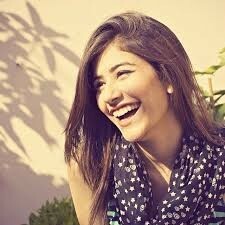 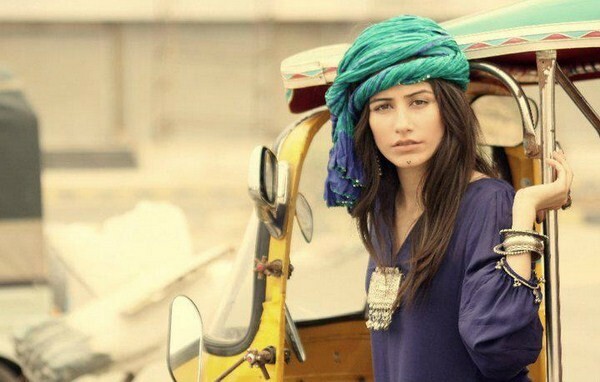 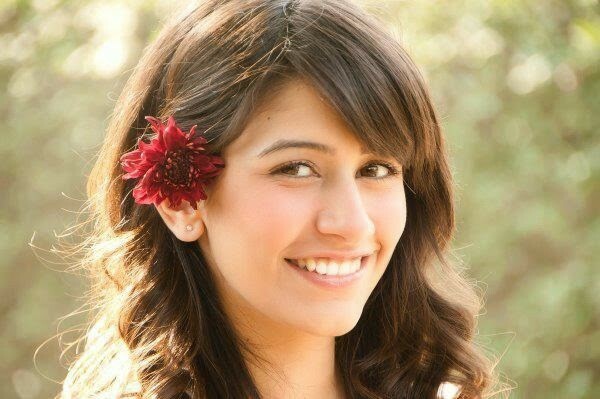 Syra Yousuf Khan is a Pakistani actress, model and VJ. 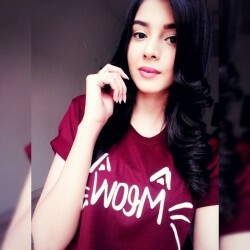 She made her acting debut in serial Mera Naseeb, a drama serial produced by Hum TV. 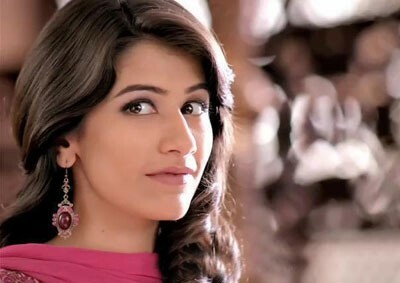 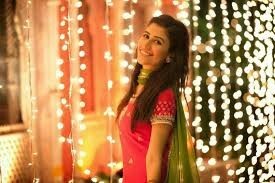 Her character Nazia got some real appreciation from the viewers. 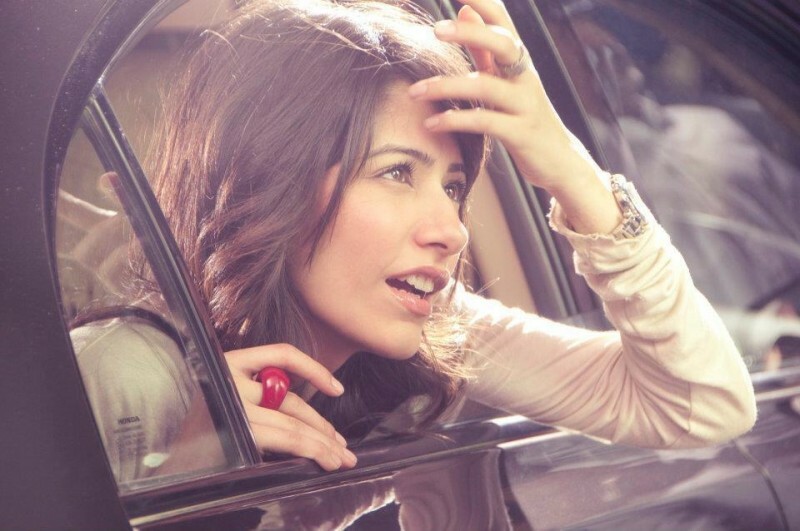 She has also worked in Lollywood films, Ho Mann Jahan, Chalay Thay Saath, and Project Ghazi. 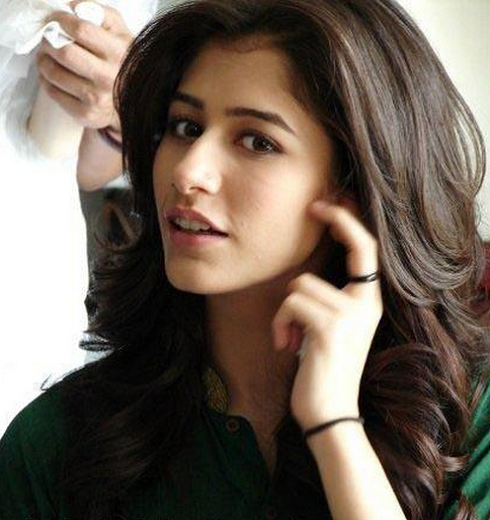 In 2011 she won an award for Best Female Debut by Galaxy Lollywood Awards. 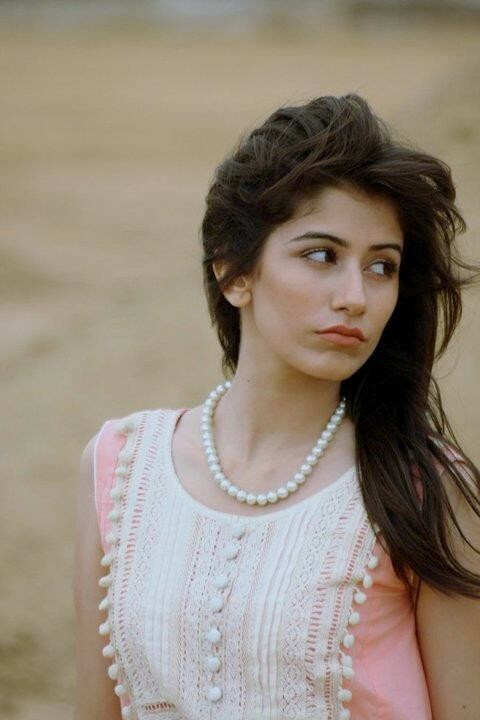 In 2012 she ties in a knot with famous actor Shehroze Sabzwari and became a mother of a baby girl in 2014. 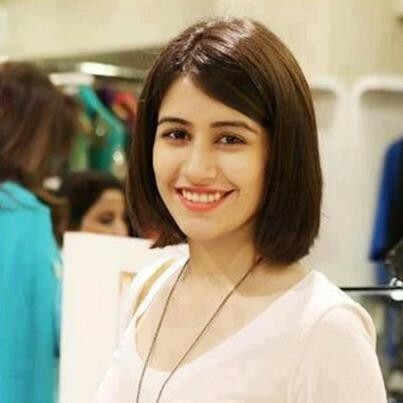 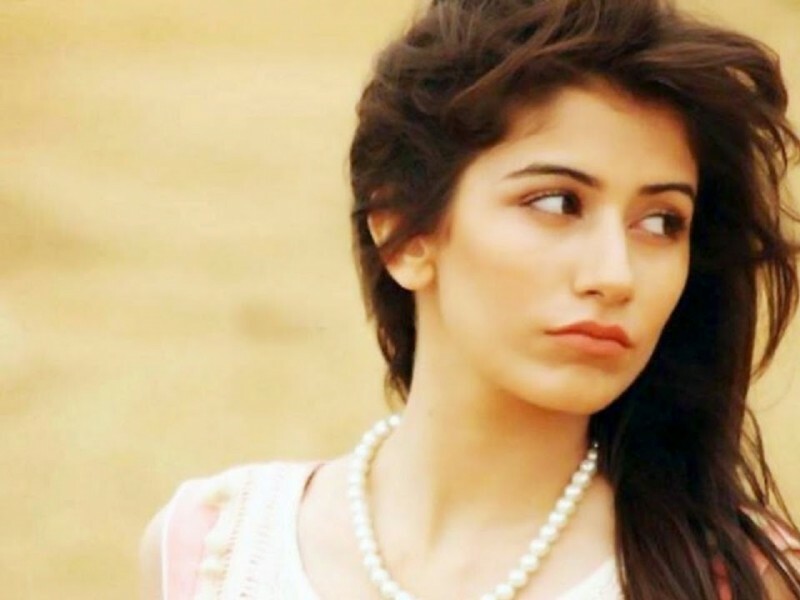 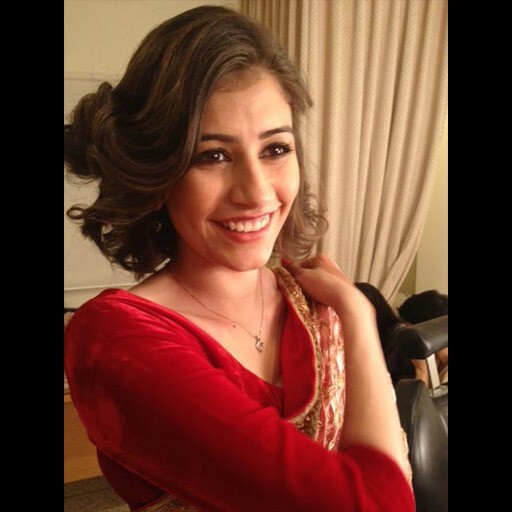 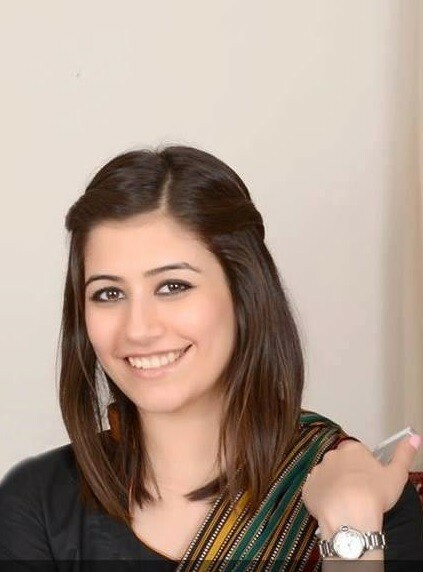 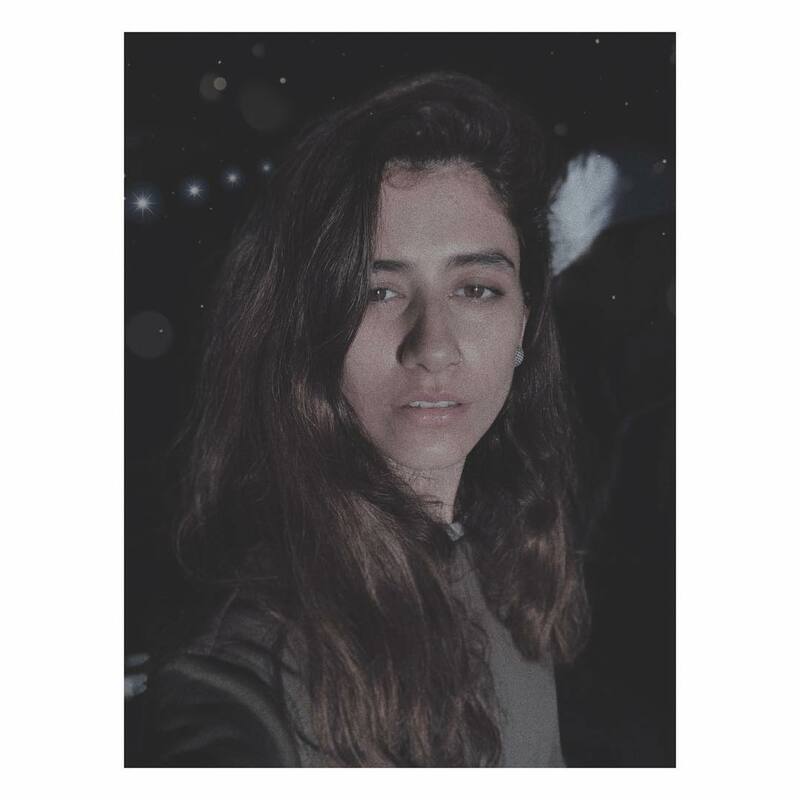 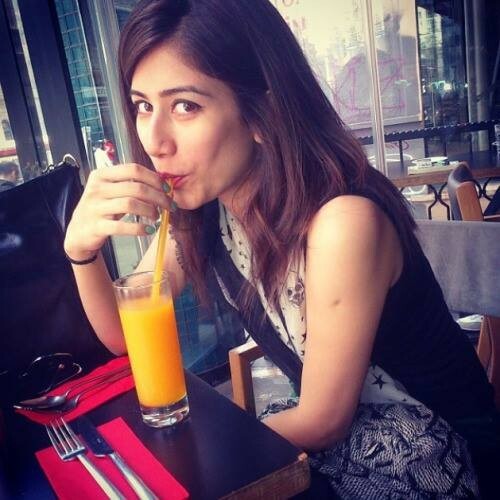 If you are looking for Syra Yousuf Khan profile, date of birth, family, salary, and photos then you can find this information here. 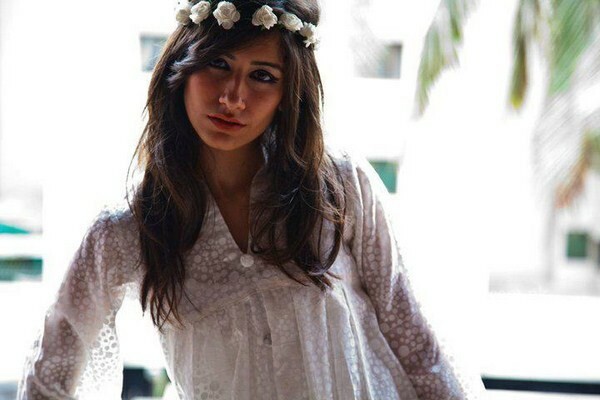 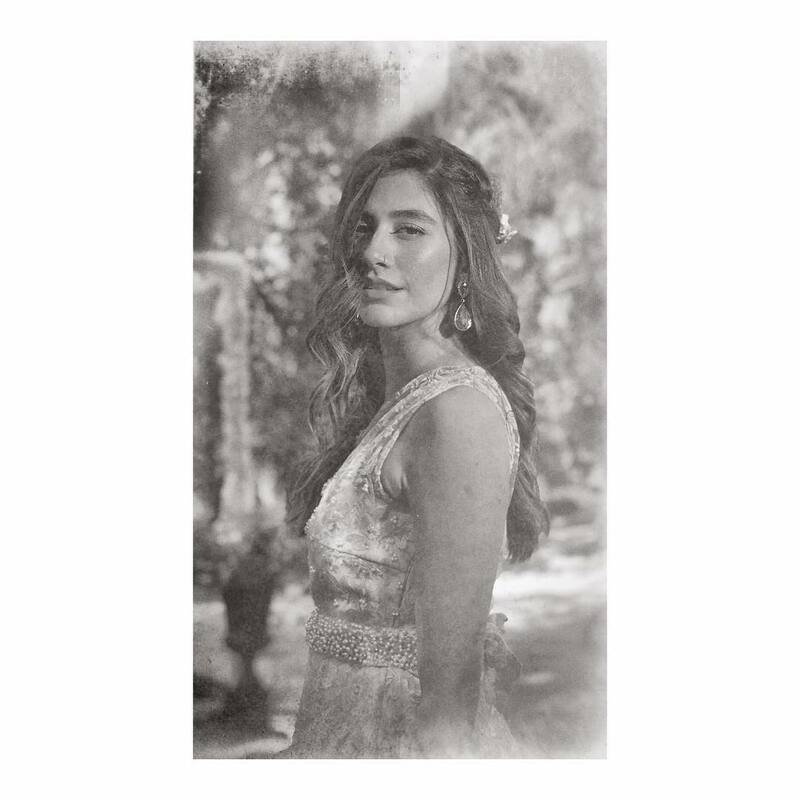 You can also find the public opinions and reviews about Syra Yousuf Khan here.